LOOK: Lovi Poe congratulates Jennylyn Mercado for her 'Best Actress' win! Fellow Kapuso artist, Lovi Poe congratulated her good friend Jennylyn Mercado for her recent 'Best Drama Actress' win for My Faithful Husband at the 30th PMPC Star Awards for Television. The Prime Actress left a comment on the Ultimate Star's Instagram post. Check out her comment below. 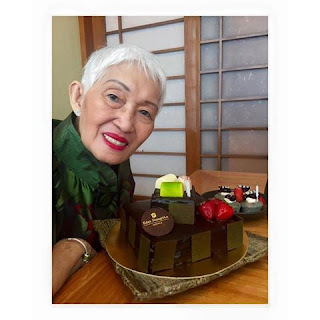 LOOK: Cooking made Simple and Easy, Meals Done Right and Tasty, and Jennylyn Mercado is loving it! Tough Mama Home and Kitchen Appliance is committed to making life smooth and uncomplicated. 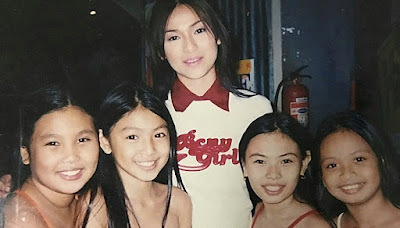 Jennylyn who's busy juggling her career and her being a single mom thanks the kitchen and home appliance brand for making her life easier with their convection rotisserie ovens and oven toasters that are simple, easy to use, and multi-functional, giving her outstanding value and quality she only gets from Tough Mama. 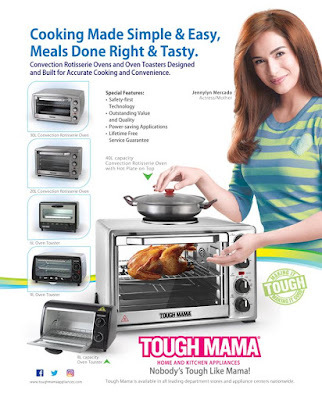 Check out Tough Mama now at your nearest department store or appliance centers. Nobody's Tough Mama like Mama. LOOK: Jennylyn Mercado, nominated for Best Actress in the 30th PMPC Star Awards for Television! The Ultimate Star Jennylyn Mercado received two nominations in this year's PMPC Star Awards for Television. Jennylyn is nominated for Best Drama Actress for her superb performance in the GMA Network groundbreaking series My Faithful Husband. The show is also up for Best Primetime Drama Series and her leading man Dennis Trillo on the other hand is nominated for Best Drama Actor. Jennylyn is also nominated for Best Educational Program Host for the long-time running cooking show, Sarap With Family. The GMA News TV show is also nominated for Best Educational Program. The announcement of winners will take place in an Awards Night on October 23, 2016 at Novotel Hotel in Quezon City. In a recent interview, Jennylyn Mercado revealed that as of the present, she's not thinking of settling down just yet. However she says that she'd want to get married in six years time ideally. 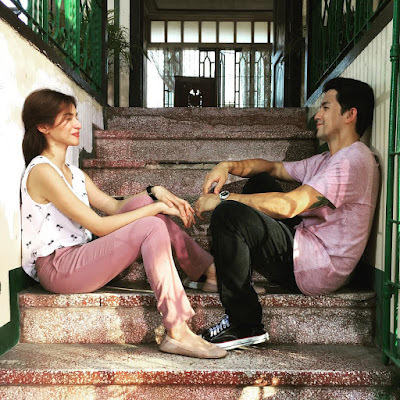 On the other hand, rumored boyfriend Dennis Trillo was asked during the press conference of his latest movie if he is willing to wait six years for Jennylyn and he responded with a smile that he does not mind waiting. LOOK: Jennylyn Mercado invites Starstruck friends and Dennis Trillo to take the 130 Million Steps Challenge with her! What if your steps have a beautiful purpose? What if your steps have the power to save lives? Avon Philippines Kiss Goodbye to Breast Cancer 2016 ambassador Jennylyn Mercado encourages everyone to step up and help fight breast cancer. 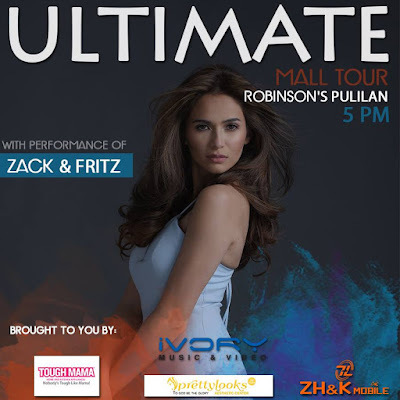 She's doing Avon's 130 Million Steps Challenge to create more awareness to the cause and has nominated Dennis Trillo and Starstruck batch mates Katrina Halili, Yasmien Kurdi, and Sheena Halili to take the challenge with her.